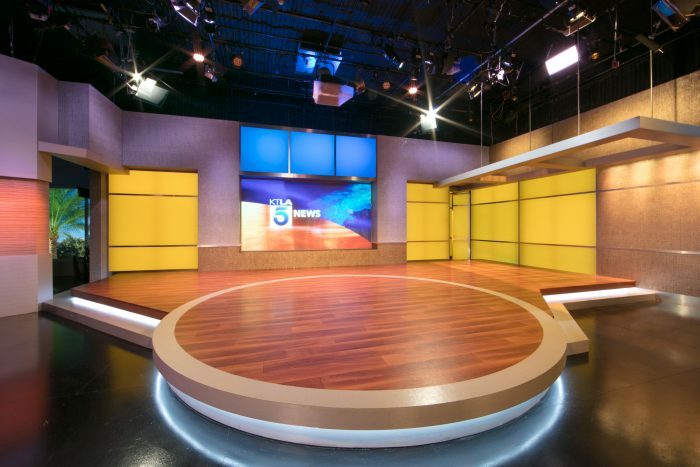 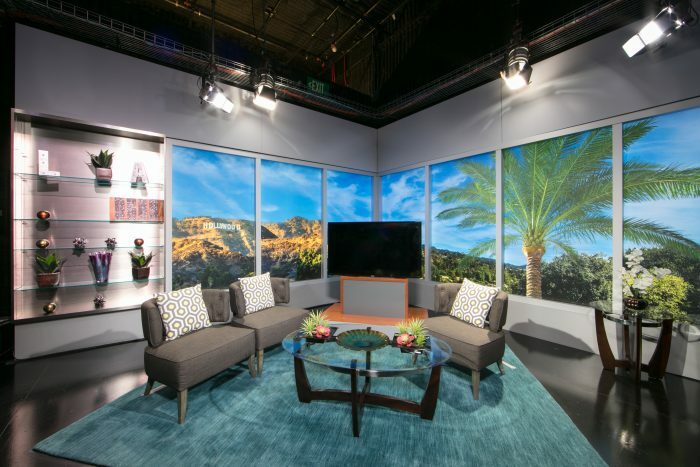 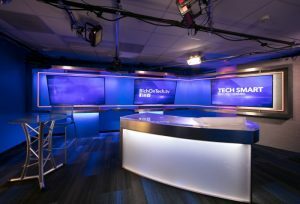 The renovation project at the Sunset Bronson Studio Lot created a new home for the broadcasting of KTLA Channel 5. The two buildings remodeled for this facility were nearly 75 years old and presented many unique challanges. 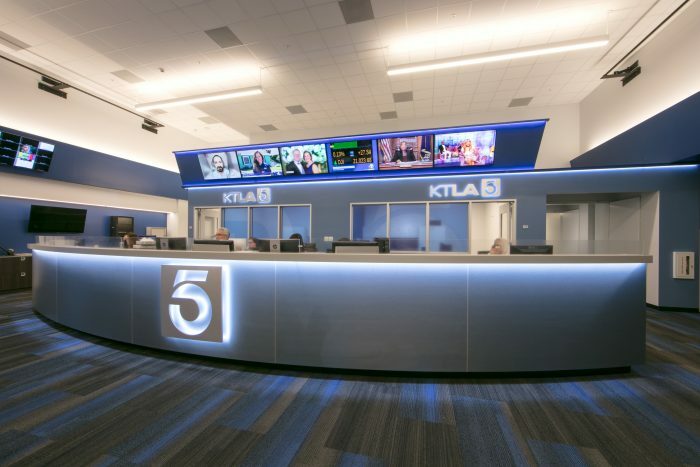 Working closely with the City of Los Angeles, the team developed a series of complex, yet efficient solutions to avoid impacting the existing structure and to minimize demolition of existing floor structure – keeping the project on time and within budget. 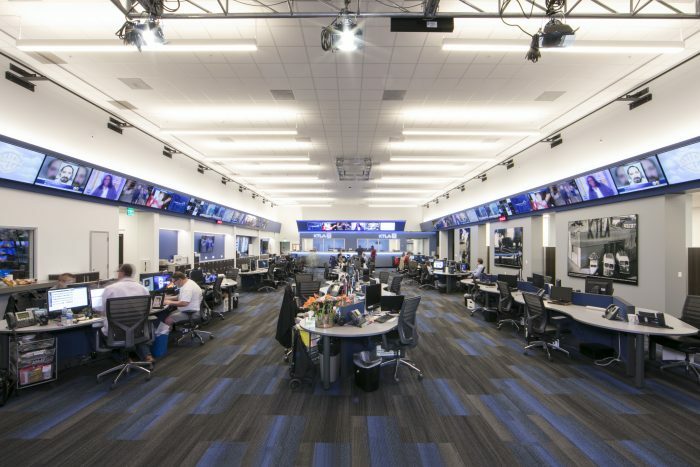 In addition to two 18′-0″ clear height television stages, the project includes Channel 5’s newsroom, support facilities and corporate offices. Congratulations to the structural engineer of record, Structural Focus, who received the “Excellence Award” by the Structural Engineers Association of Southern California (SEAOSC) for the category of Retrofit/Alteration, Small Project.